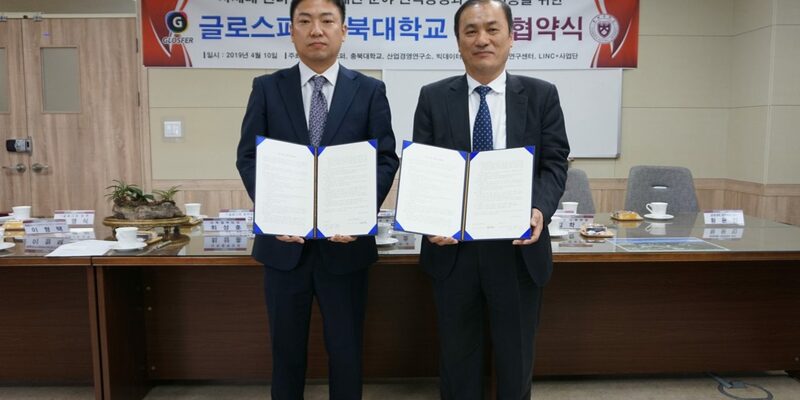 Blockchain software developer Glosfer signed a memorandum of understanding (MOU) with Chungbuk University Monday. Under the agreement, Glasfer would develop blockchain technology and platform. The provincial university would promote the broader use of the platform. The university would use Glosfer’s blockchain platform for upgrading itself as a smart campus. Glosfer has opened its blockchain platform Hycon and listed its coins on the exchanges both at home and abroad. It has participated in a few government projects. Next비트코인 전년 최저치 대비 75% 상승, 바닥 이미 지났나?